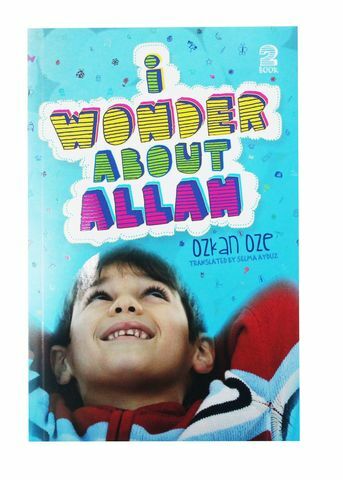 Have you ever wondered about Allah? Have you ever wanted to ask where Allah lives, or why you can’t see Him? 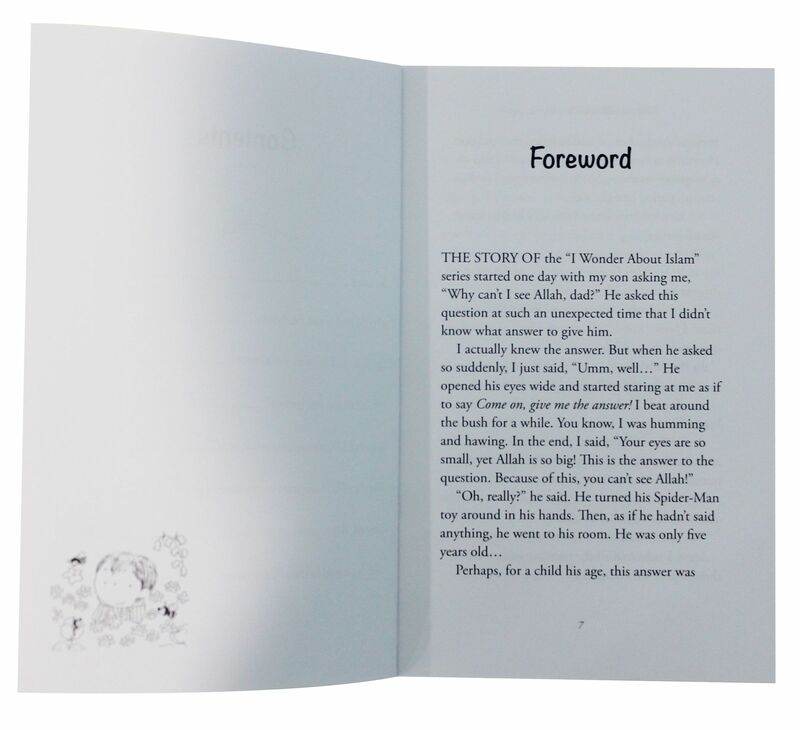 How He managed to create everything and why all of creation obeys Him. These questions, and many more, are explored inside. 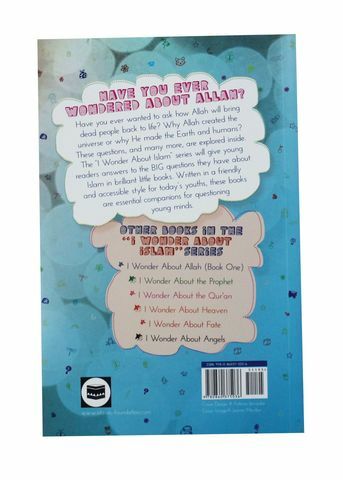 The “I Wonder” series give young readers answers to the BIG questions they have about Islam in brilliant little books. 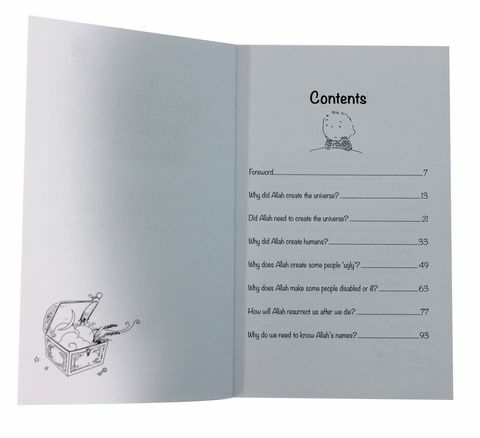 Written in a friendly and accessible style fo today’s youth, these are essential companions for questioning young minds.